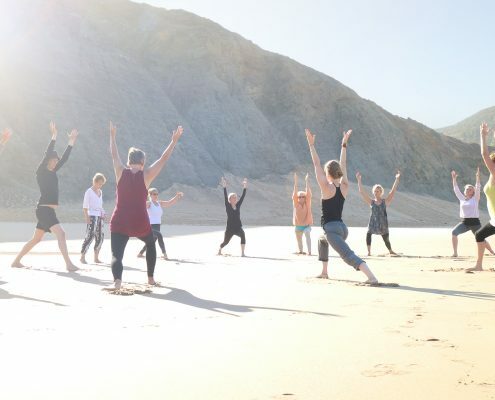 Wolfs Yoga Retreat Algarve, Portugal has created two yoga programs to suit your needs. 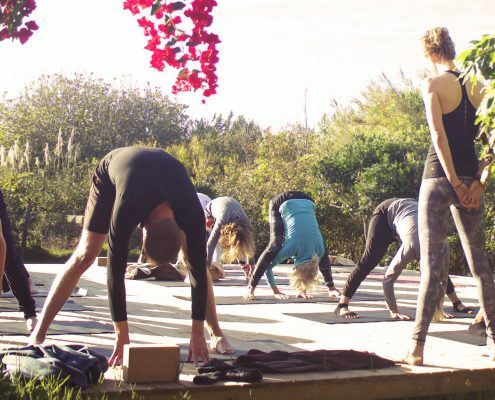 We organise one week yoga retreats, with daily yoga, meditation and workshops. You will be surrounded by a national park lined along the stunning coast and beaches of the Algarve. The Yoga Villa has 5 guest rooms with ensuite bathroom. for a shared triple, twin or double. € 895,- | 695,- Last minute offer!